We can help you with your wedding signage and decorations - Contact us today to see how we can help! 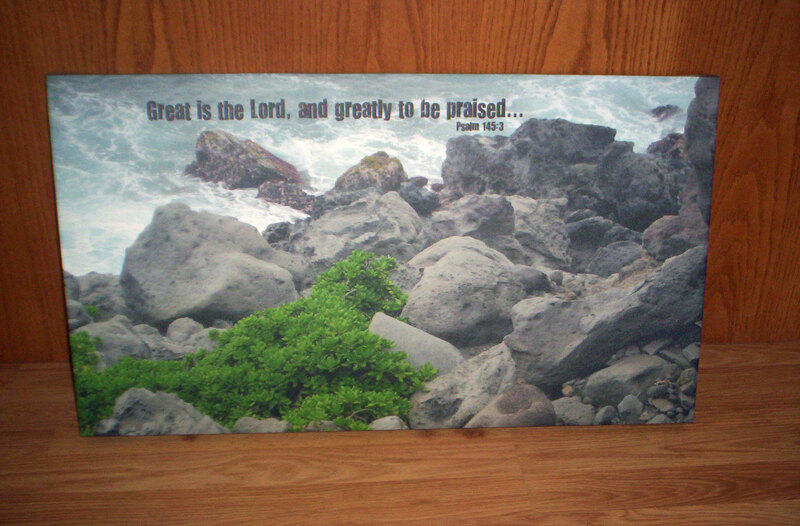 Custom framed canvas wall art is a great addition to your wedding or reception decor. 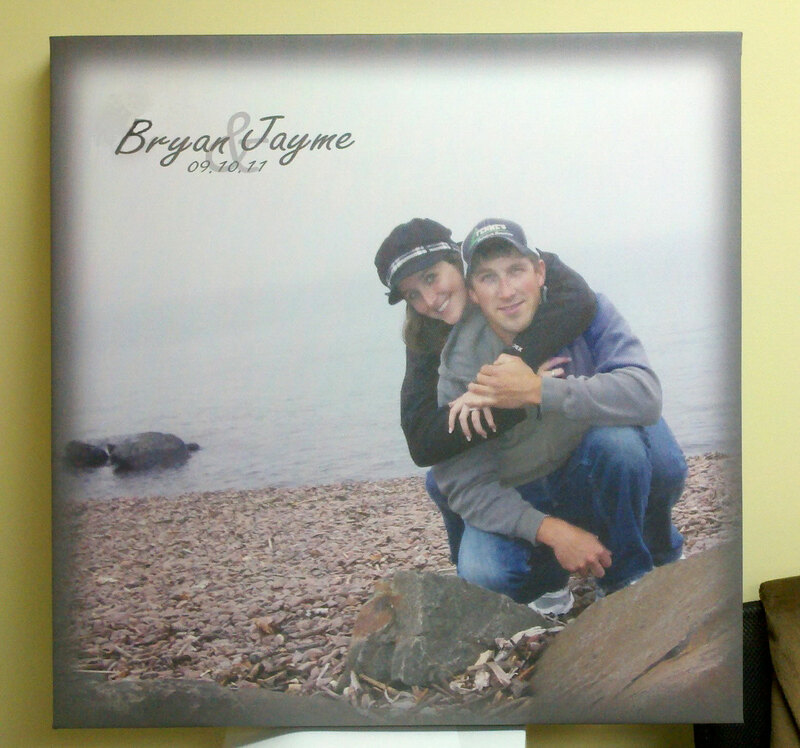 You can get any photo you like turned into a custom canvas print and display it on your wedding day. 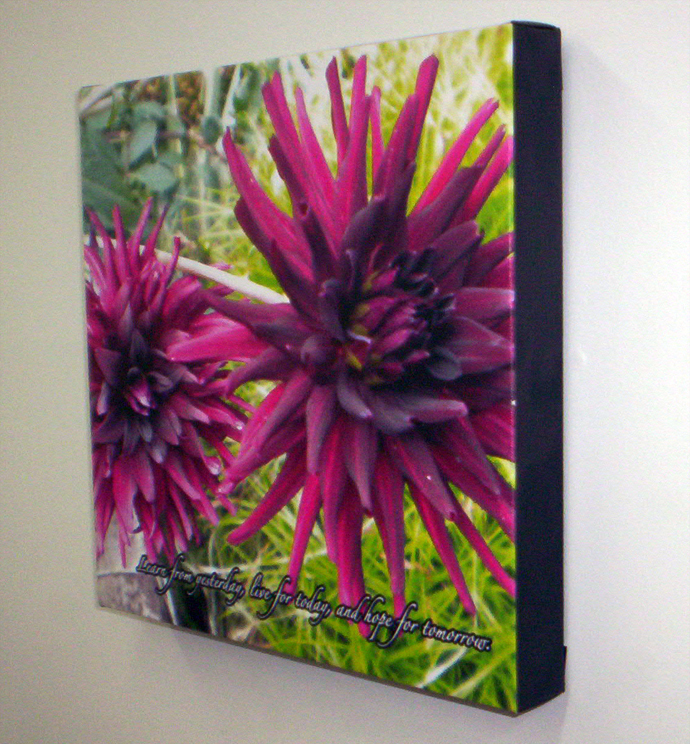 You can also get photos taken on your wedding day turned into a canvas that you can use to remember for special day for many years. 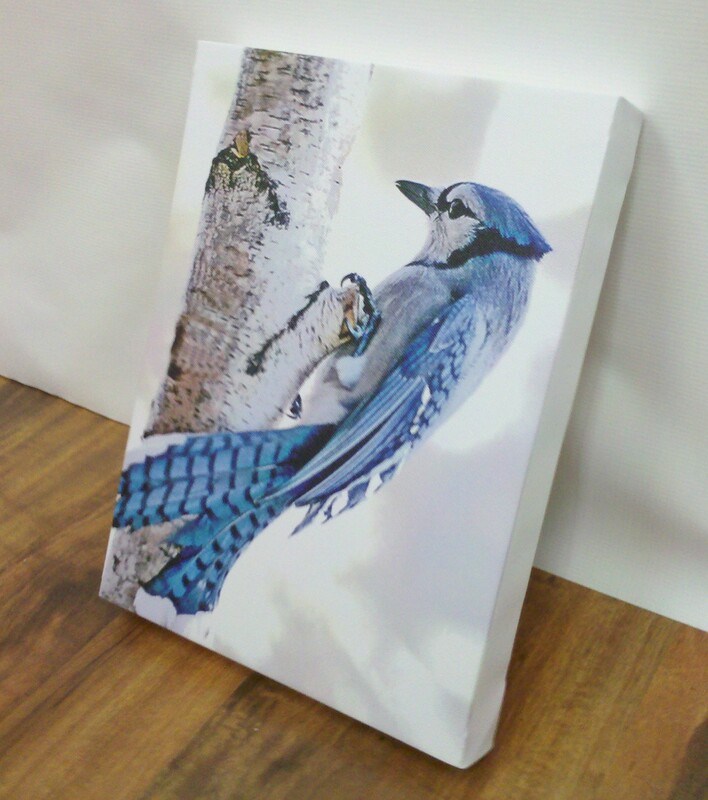 Custom framed canvases also make great wedding gifts! 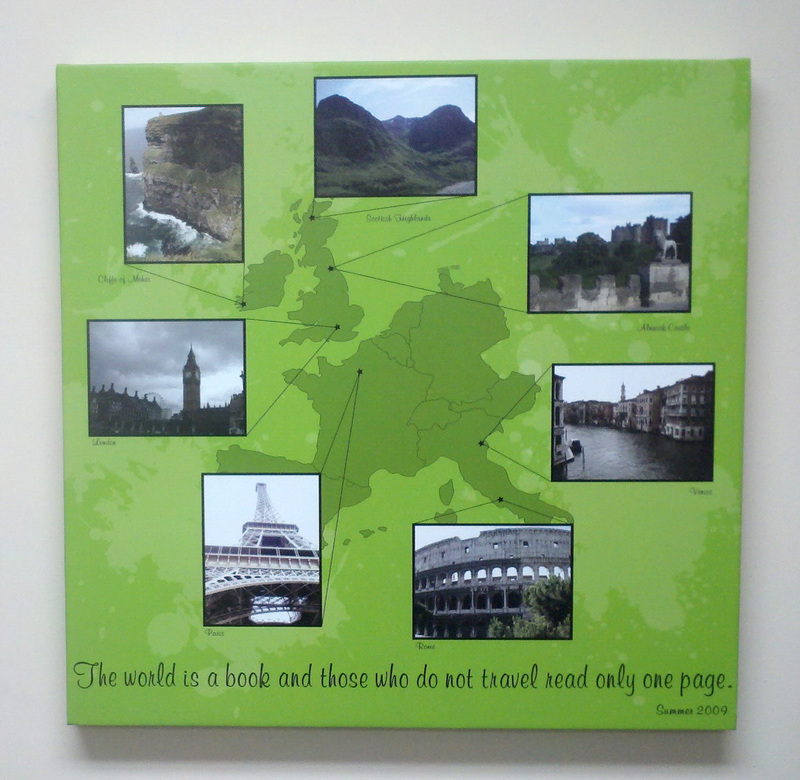 If you have any questions about what you get get printed on a canvas, just contact us and one of our designers will be happy to help you out.